MACY, Neb. | The Omaha Tribe of Nebraska is in the early stages of planning a local Native American foster care system, a move its leader says will help preserve tribal culture for future generations. 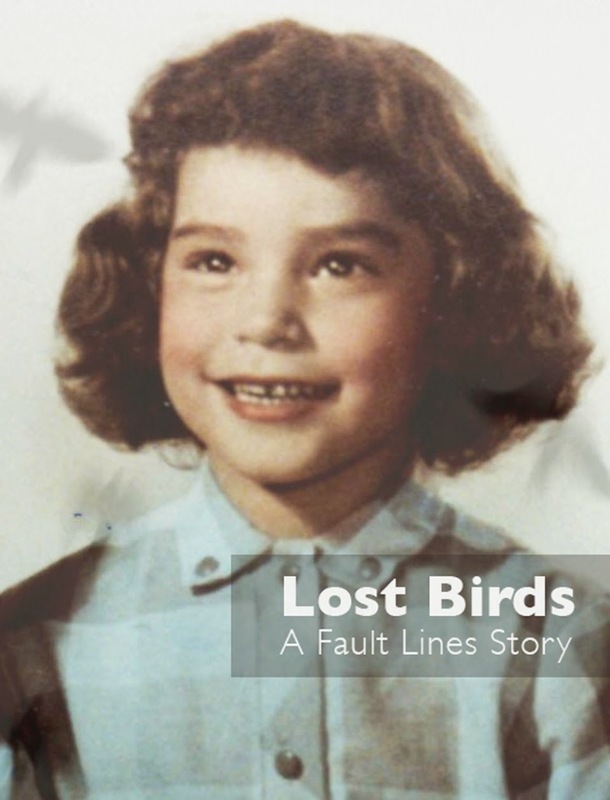 The system would allow the Omaha Tribe to make better use of the Indian Child Welfare Act, which was passed in 1978 to focus placement of Native foster children in Native homes rather than with non-Native families. Currently, the Omaha Tribe places foster children through the Nebraska Department of Health and Human Services. “It’s going to allow for our children to remain with our families and culture as they transition into youth and adulthood,” Miller said of the planned program. Miller added a tribal system would strengthen ICWA applications on the Omaha Reservation, meaning the tribe would have more power to keep its children with Omaha Tribe families. He also said the system would help leaders identify children who are eligible for Omaha Tribe membership and enroll them. Nebraska's Native foster-child population of 5 percent remained disproportionately high in 2014 when compared with the state's total Native child population of 2 percent, said Linda Cox, a research analyst with the Nebraska Foster Care Review Office. 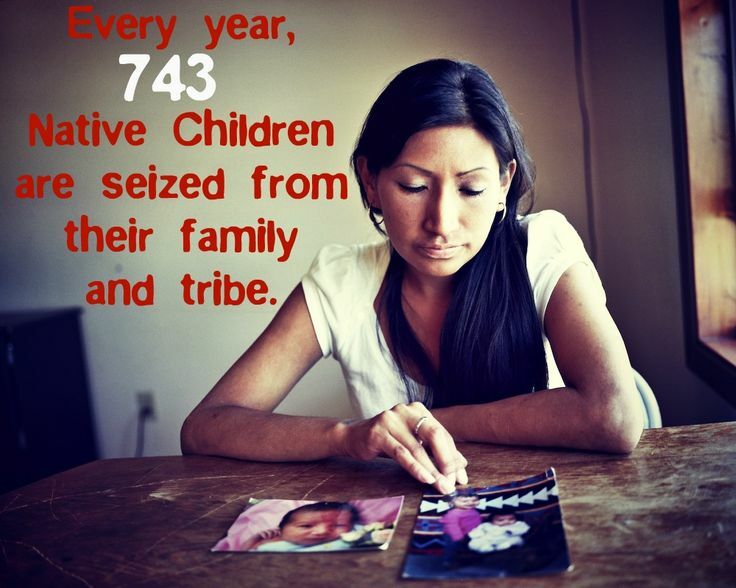 According to the office, 155 -- or 5 percent -- of 3,029 foster children were identified as Native in 2014. The previous year, 261 of 3,892 -- or 7 percent – were Native. 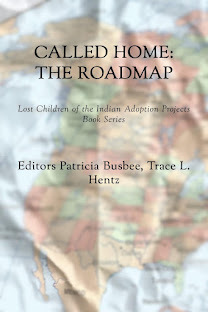 ICWA was created to allow tribes to intervene with the judicial system to prevent family breakups and calls for child placement preference to be with people of their town tribe. Denny Smith, director of Native American Studies at the University of Nebraska at Omaha, said some Native children are removed from their families because of poor living conditions. Smith is an enrolled member of the Assiniboine Tribe, with headquarters on the Fort Peck Reservation in northeastern Montana. Frank LaMere, executive director of Four Directions Community Center in Sioux City, applauded the Omaha Tribe’s stride toward establishing a local foster care system. 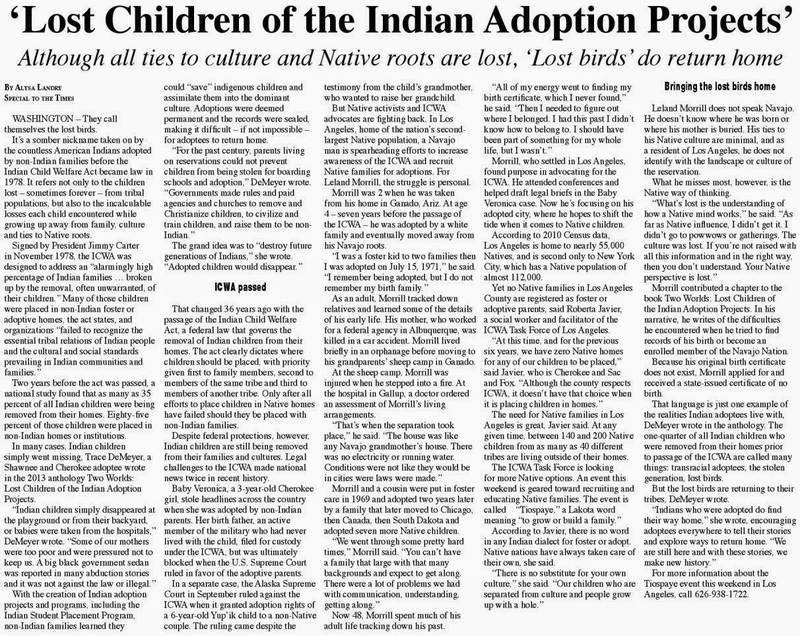 LaMere added some Natives in state foster care systems can grow up knowing very little about their heritage. He said some have come to him for information about their ancestry. 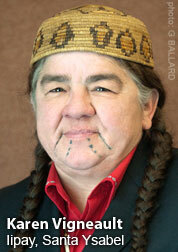 Smith said loss of Native culture is a large concern for many tribes.